Cold exposure results in many health benefits. Cold showers and ice swimming affect mood, improve stress tolerance and relieve pain. Especially those suffering from chronic pains benefit from regular cold exposure and many have had help for insomnia. Research results confirm these health benefits. Ice swimming is a traditional way of improving the body’s defense system. Many Finns are convinced that swimming in icy water can conquer seasonal flu through regular cold exposure. Research results support this idea, although it is impossible to draw conclusions based on these experiences. However, it is true: cold exposure does improve resistance. Human sympathetic nervous system is activated in the cold and nerve endings release noradrenaline, that has been noticed to have a pain-relieving effect. Cold also affects the brain’s neurotransmitters that have an effect on the mood. The endorphin released from the brain in the cold relieves pain and improves mood. Repeated cold exposure also increases resistance to cold, improves stress tolerance and increases the pain threshold. Cold exposure should be implemented gradually, each individual at his own pace. On the first try, cold exposure, like a dip in freezing water, can cause an unpleasant reaction where breathing is uneven and heart rate escalates. However, when the cold exposure is repeated, the shock reaction will deteriorate or disappear altogether. – The cold exposure is always about getting used to the cold and it may be very individual. 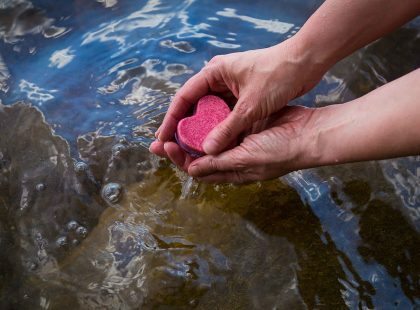 Only regular cold treatments have tested health effects, although even one swim in icy water is already a very refreshing experience, says docent Pirkko Huttunen, who has studied cold exposure. 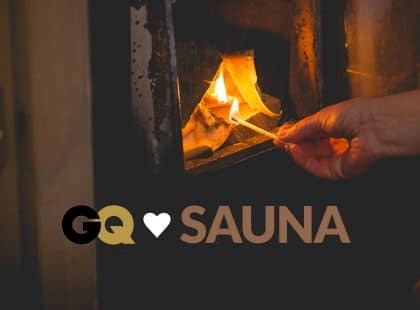 The Finnish sauna culture includes cooling off in between going into the sauna. Also, many who go ice swimming like to head to the heat of a sauna afterwards. Does cold exposure and sauna bathing together have proven effects on health? – That has not been studied yet, but it’s a very enjoyable habit anyway. Everyone can judge for themselves if the combination of cold and hot is the best for them. I personally recommend that after cold treatment, no more going to sauna, so that the health benefits of the cold would be realized. 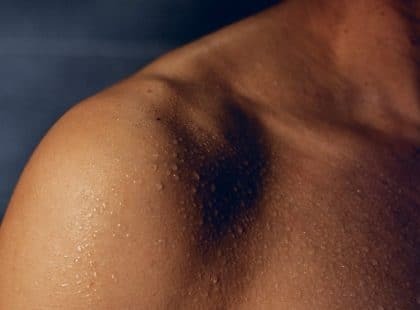 This also reduces sweating afterwards, says Pirkko Huttunen. A Finnish innovation, Amandan® – cold therapy device enables a year-round, pleasant cold exposure. 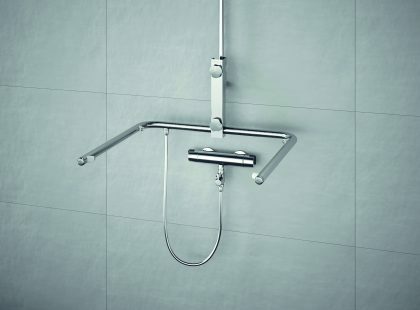 – The device is attached to a normal shower and it generates a water spray that cools the skin comfortably. The device has been clinically tested and has received a very good reception, says Panu Vapaavalta, the CEO of Amandan Healthcare Oy. Amandan can be installed in your own bathroom and it allows for a daily cold exposure. Not many people can go ice swimming even in the wintertime and the health effects of cold exposure are only achieved through regular use. 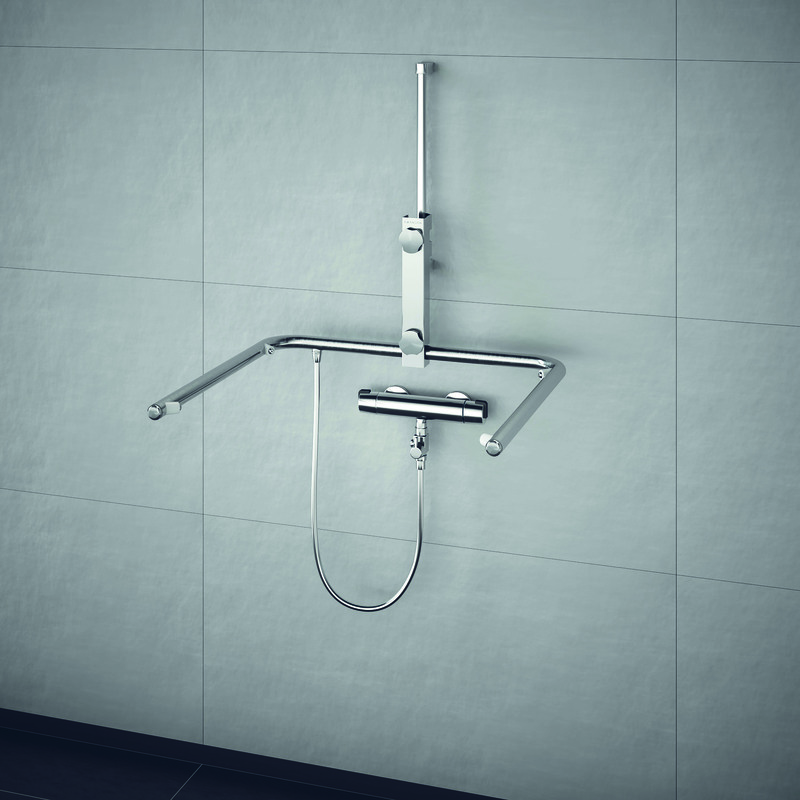 The internationally patented Ice Swimming Shower is made mainly of acid-resistant and stainless steel. Amandan® is designed by Harri Koskinen and docent Pirkko Huttunen has been responsible for the research work. For more information, visit www.amandan.fi.